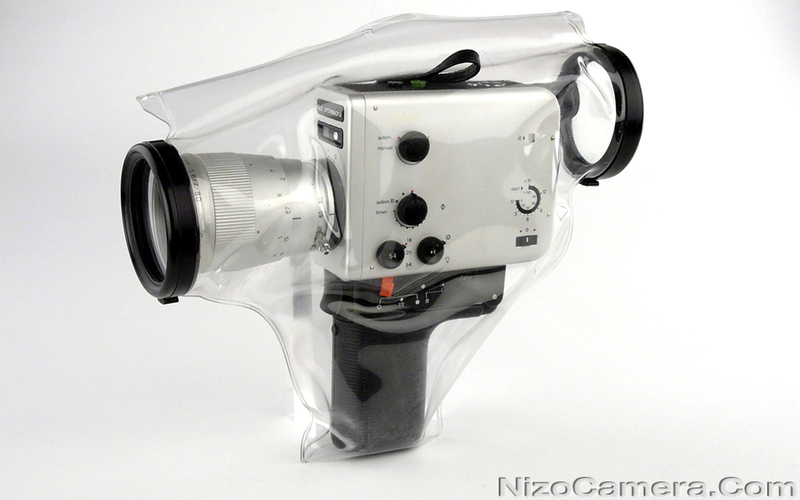 Ewa Marine underwater flexible housing/bag for Nizo universal type Super 8mm film cameras. 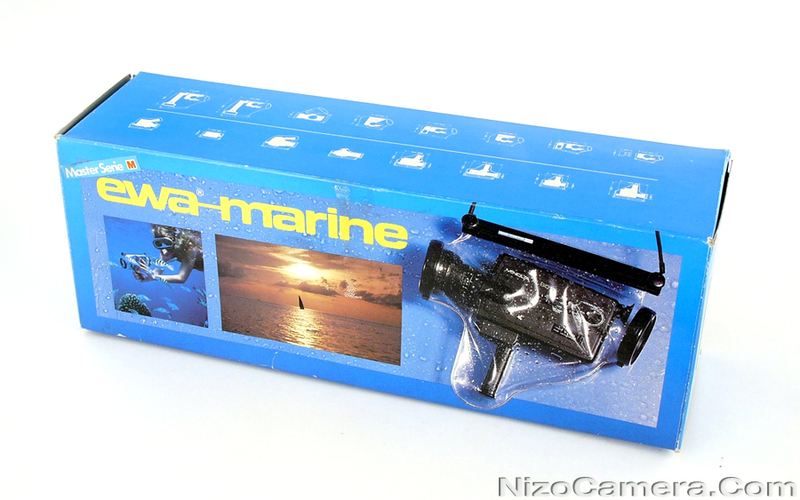 Underwater photography possible up to 30ft. Protects also against rain, spray, dust and sand.